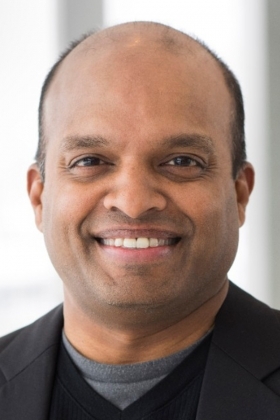 DETROIT -- Raj Nair, president of Ford Motor Co. in North America, has left the automaker after he was accused of "inappropriate behaviour," Ford said Wednesday. Ford, in a statement, said an internal investigation found that "certain behaviour by Nair was inconsistent with the company's code of conduct." It did not divulge the nature of the complaint, which a spokesman said was submitted anonymously through a 24-hour company hotline. Ford said it had not previously received any such allegations against Nair. In the statement, Nair, 53, said, "I sincerely regret that there have been instances where I have not exhibited leadership behaviours consistent with the principles that the Company and I have always espoused. I continue to have the utmost faith in the people of Ford Motor Company and wish them continued success in the future." Days before Jim Hackett was named CEO, Ford last year awarded Nair a US$5 million retention bonus that would vest in May of 2020.